A truly popular CT build for us. 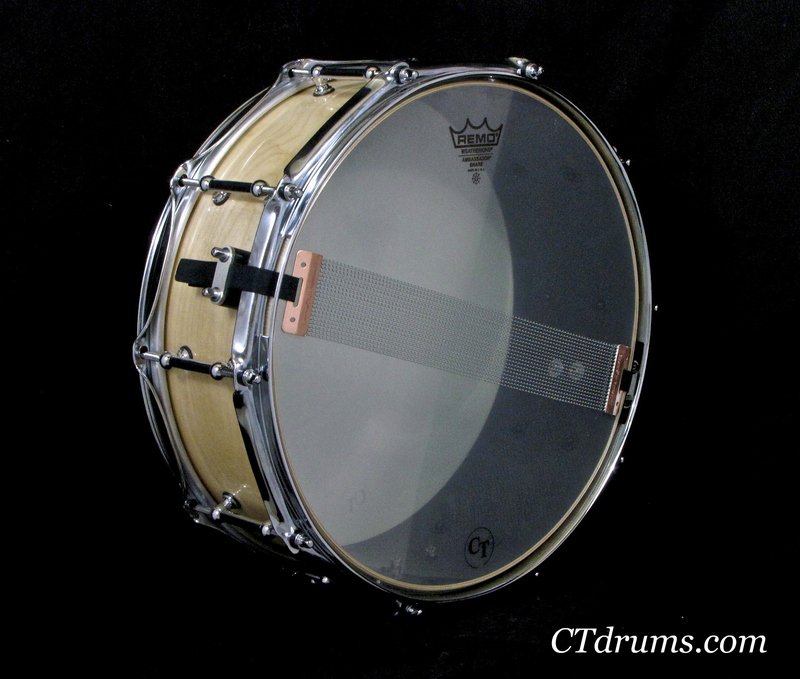 We did a quick video years ago and have gotten insane reviews and still get tons of customer inquiries on this snare. The exact specs of the shell is a thicker version of our CF2, so the Standard CF shell is about 3/16″ thick and has sharp single 45 bearing edges and a natural high gloss finish. These have a bit more volume than the thinner CF2 version and a bit more body. 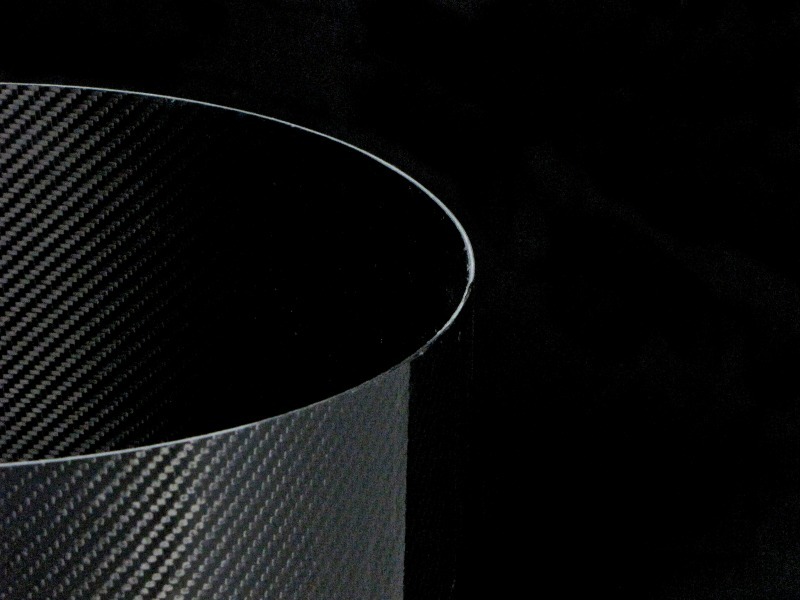 Carbon Fiber is an awesome acoustical material to build with. They are truly the best cross between wood and metal shells as they have crisp clear tones, plenty of highs and depth, and are unaffected by weather or climate that typically throws a wood drum out of tune. These shells are available in all sizes from 8-26″ and we can even custom paint them for you. 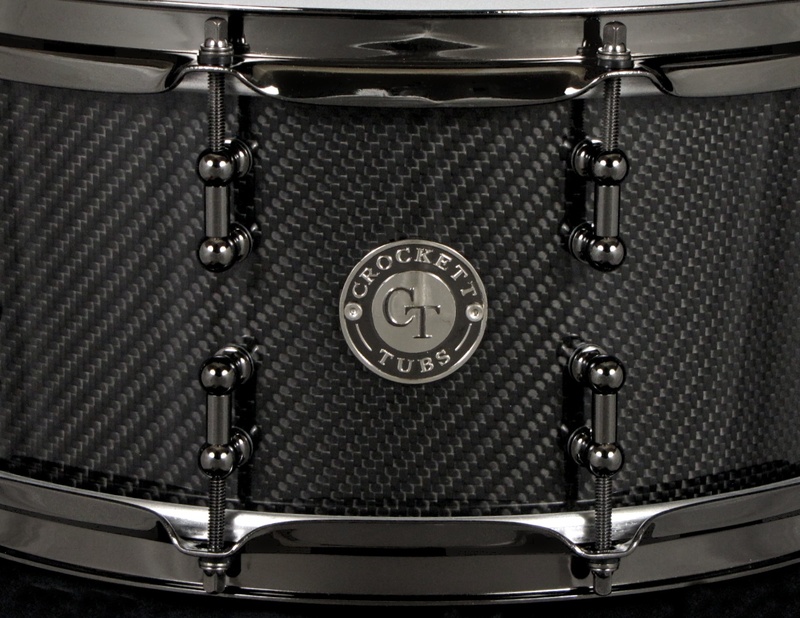 Shown here in 6.5×14″ with all black nickel hardware makes it a classy drum. Split 1″ inline tube lugs, a Trick multi step throw off and 2.3mm triple flanged hoops for the most open tone and dynamics. 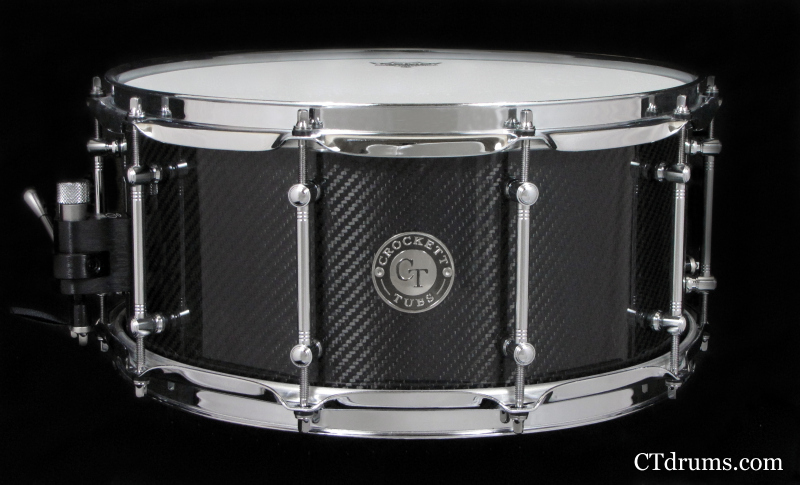 A prime example of our CF2 series, featuring a super thin 1/16″ all carbon fiber shell with all chrome hardware. These thin CF shells have a very warm and punchy sound but with a bit of metallic overtones and bite. 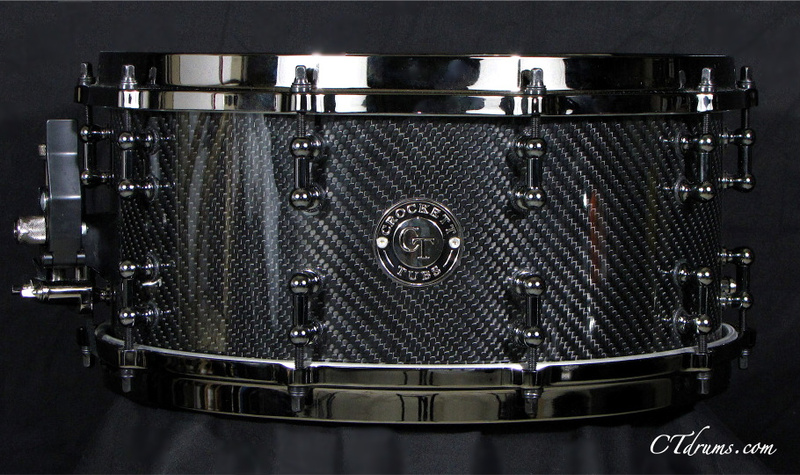 Carbon FIber is often describe as a good cross of wood and metal snare sounds with a touch of dryness. A killer acoustic material and super light weight. 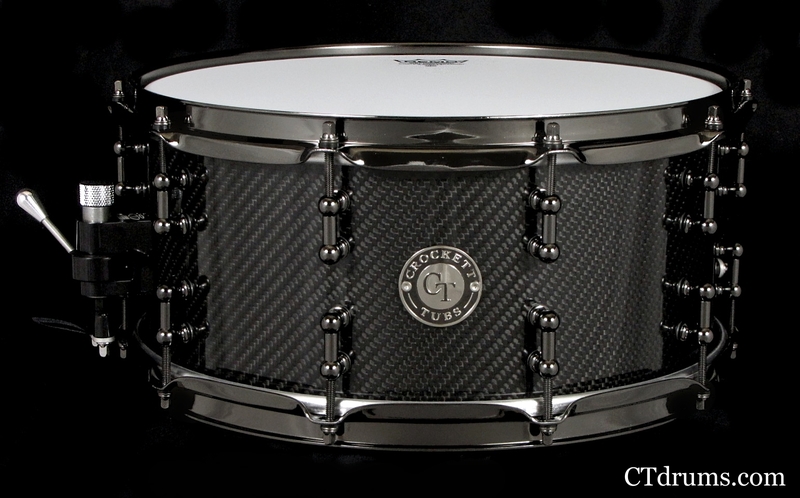 We’ve done plenty of these CF2 series snare drums for all types of drummers with raved reviews. 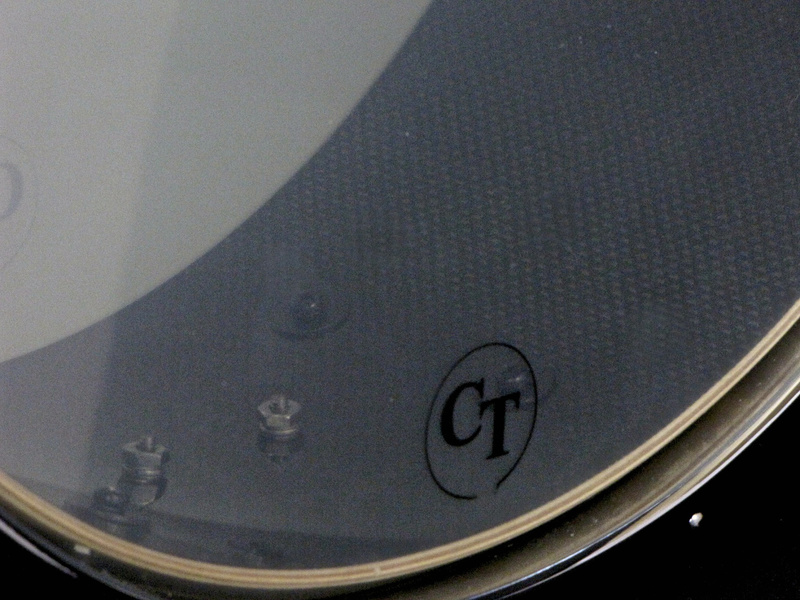 This drum also features special edition GN tube lugs that are high quality chrome over solid brass with a unique design flare. Triple flanged 2.3mm hoops, a Trick multi step throwoff, german snare wires and Remo drumheads tops of this build. Any depth 14″ shells available, more sizes coming soon…. 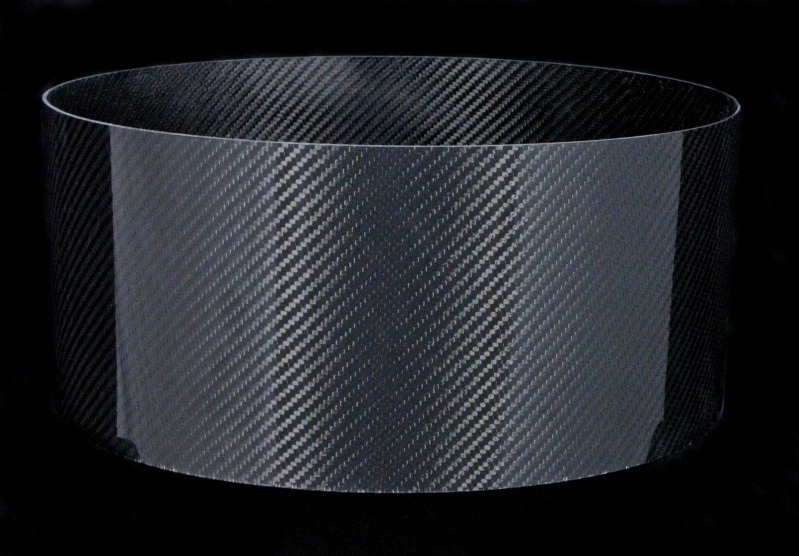 A unique prototype shell that is a custom made hybrid of a 5ply maple shell and inner layer of finished carbon fiber. The super thin maple shell has a ton of open tone and body with the most resonance possible, while the added carbon fiber adds volume and shell strength integrity as carbon fiber is super light weight yet highly durable. This snare is bit more powerful and a touch louder than our Standard Series all maple 8ply snare, also a touch brighter and clearer sounding sensitivity. A unique design that progress into more sizes, 14″ diameter available in any depth. 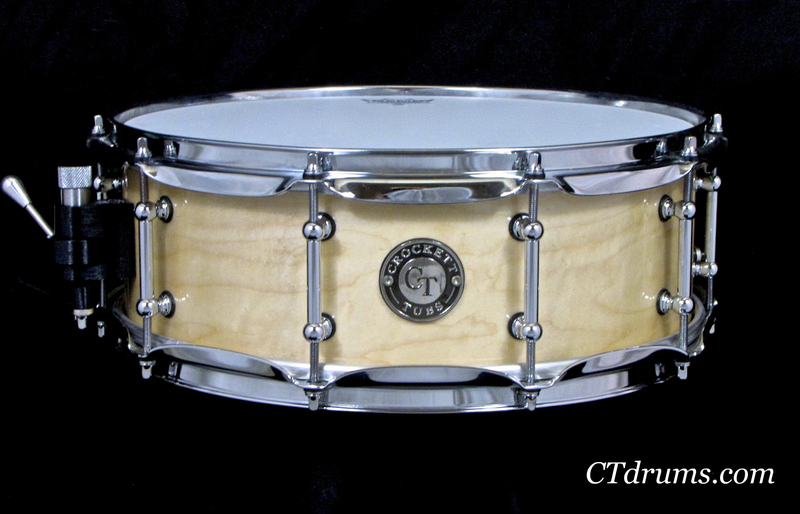 This shell has beautiful grain so it was finished in our natural high gloss lacquer with chrome hardware, including solid brass full length tube lugs, a Trick multistep throwoff, 2.3mm triple flanged hoops, and Puresound wires.